Carter subsequently died as a result of his injuries. Authorities claimed Knight intentionally drove his Truck into Carter and another man, Cle "Bone" Sloan, who was severely injured. The deal, which was presented in Los Angeles County Superior Court on Thursday, puts to bed a murder case that was almost four years in the making. Knight, co-founder of influential hip-hop label Death Row Records, entered the plea ahead of his scheduled trial on murder charges. 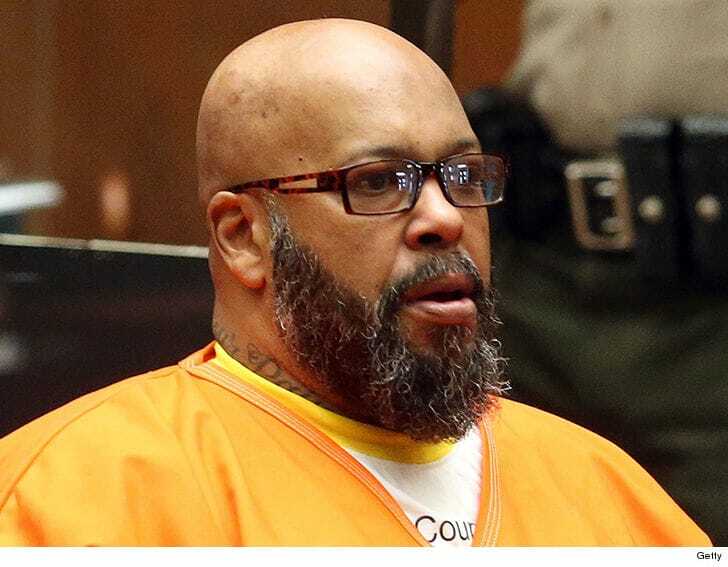 Former rap mogul Marion "Suge" Knight pleaded no contest Thursday to manslaughter in connection with the death of a man during a hit-and-run incident after a confrontation on the set of the movie biopic "Straight Outta Compton". During Thursday's hearing, Knight answered Judge Ronald Coen's questions, loudly and quickly saying "no contest" when the judge asked for his plea. Court officials had said that no witness list would be released ahead of the trial, and that some witnesses might not be identified by name during the case. The 28 years sentence is extraordinarily stiff for a guilty plea for manslaughter. Knight and N.W.A. member Andre "Dr. Dre" Young founded the wildly popular Death Row Records label together in 1991. Both rap murders remain unsolved. According to a report in local Los Angeles new station KABC, prosecutors say Knight proceeded to follow the two men to a nearby burger restaurant, where he ran over them with his pickup truck.